With a lingering legend woven into its history, every trip to this tropical land is an invitation to a magical sojourn all wrapped up in serene emerald waters. 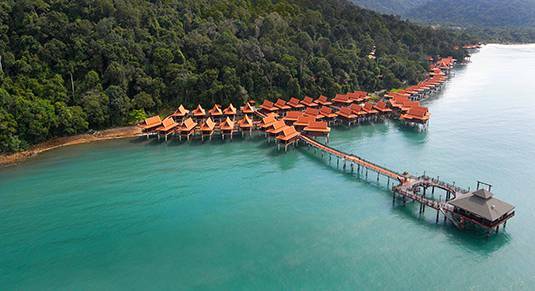 As the enchanting island provides you with a magnificent natural landscape to explore and discover, Berjaya Langkawi Resort presents you with a charming hideaway where tranquillity and privacy reigns. Unravel in the luxury and blissfulness of the resort and get transported to a cosy haven of comfort and leisure.